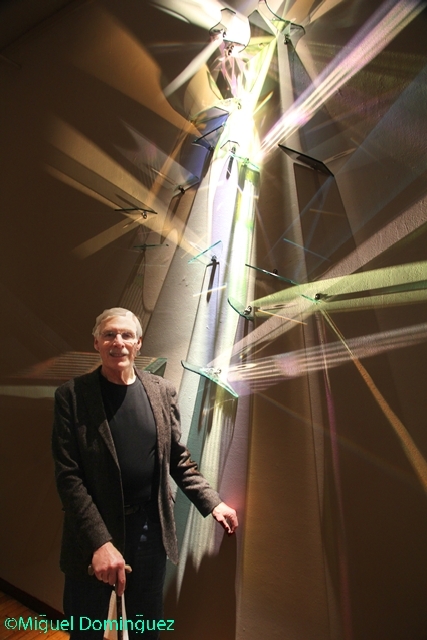 Stephen Knapp’s Lightpaintings expand the concept of light sculpture and light art and continue the traditions of kinetic art, op art and abstract painting. 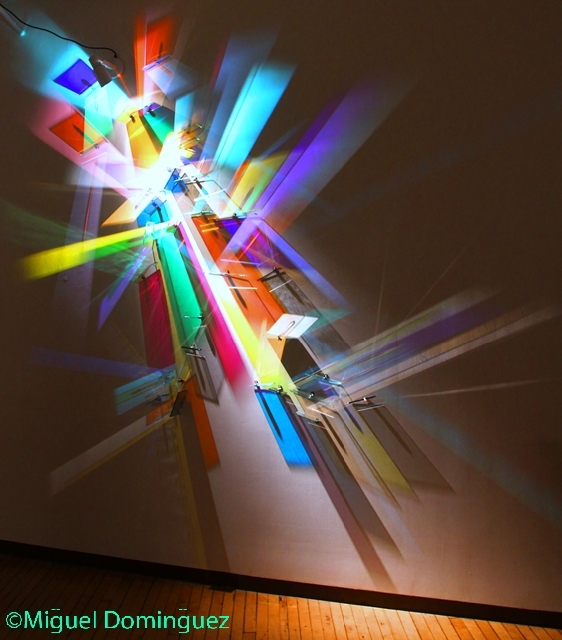 His sculptural canvases appear to be painted but are all created with light and glass. 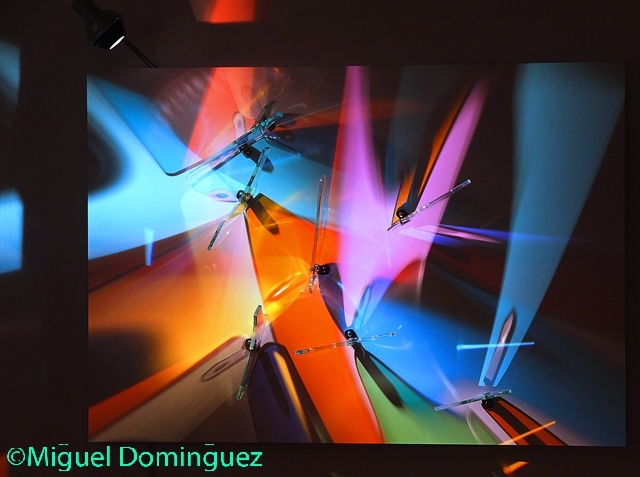 Lightpaintings are the intersection of painting, sculpture and technology, exploring color, light and space and are a harbinger of the future of painting. 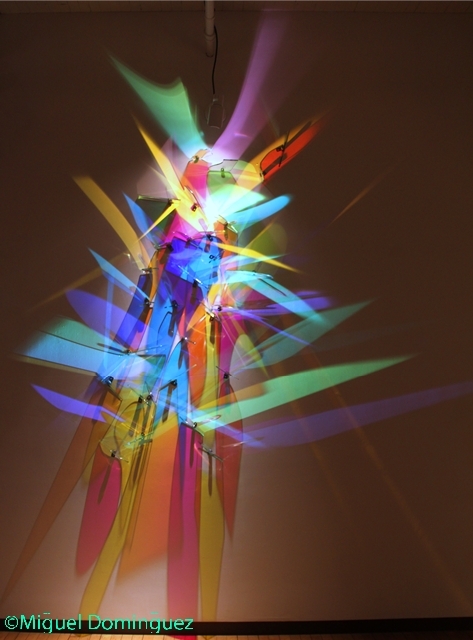 Stephen Knapp has over thirty years experience creating installation art and exploring the possibilities of light. His work can be found in museum, public, corporate and private collections. 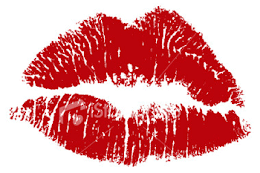 Stephen Knapp was born in Worcester, Massachusetts in 1947. For nearly a decade after graduating from college, Stephen worked as a fine art photographer. As his reputation grew he concentrated on commissioned works, collaborating with architects and interior designers. 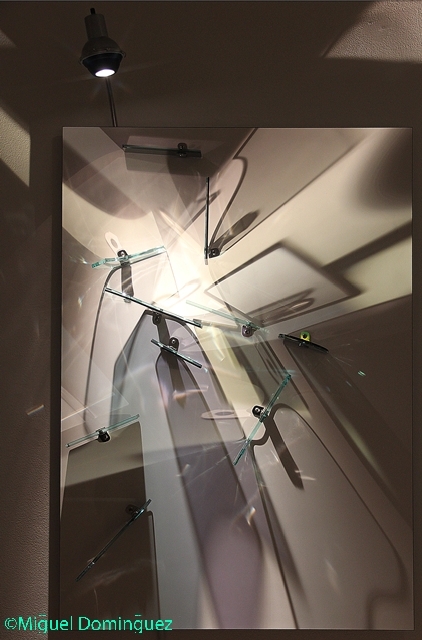 An increasing fascination with light – a hallmark of his days as a fine art photographer – soon led Stephen deeper into the world of glass. 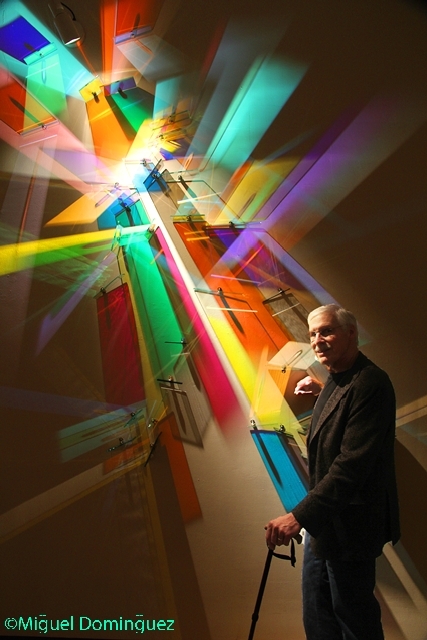 Light plays a lead role in one of his installations, a 17' x 60' sculptural lightpainting at the Worcester Medical Center, Massachusetts. 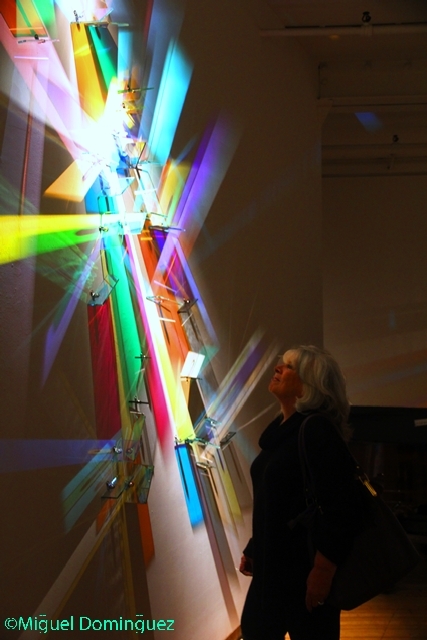 Searching for a solution for the back wall of a 240' long five story atrium, Stephen mounts thirty-eight shaped and polished pieces of dichroic glass on the wall, with eighteen spotlights shining through the glass, creating an overlapping series of colored shadows. 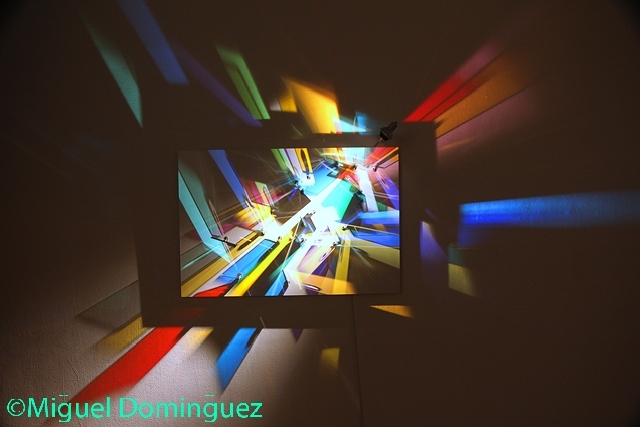 Computerized lighting changes every hour, casting different colored shadows and shapes on the wall, creating a new piece of art hourly. 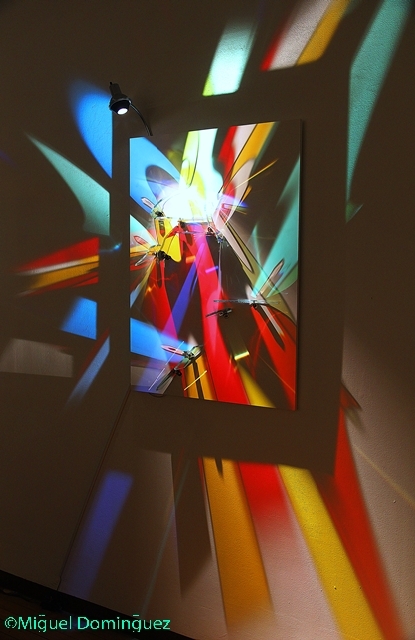 In 2002 Stephen presented the world with his light paintings; in these new works the glass is bracketed onto walls with a single light fixture illuminating the entire piece. 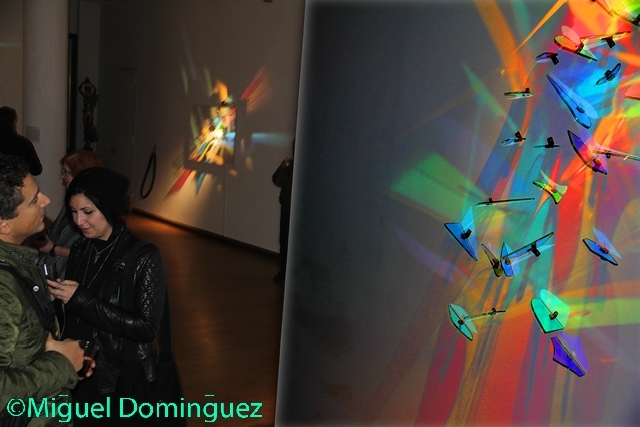 The light that passes through the various pieces of glass is simultaneously collected and dispersed on the wall. 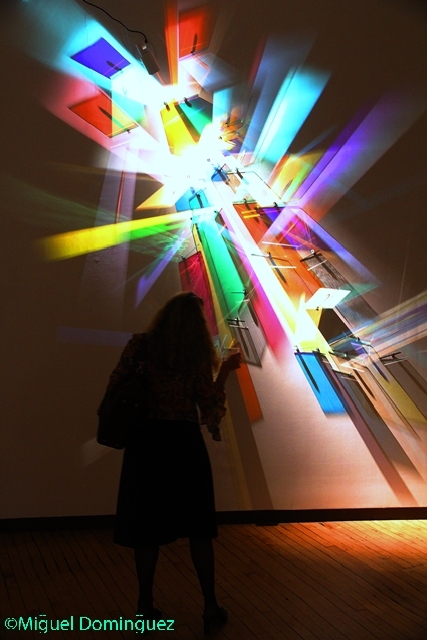 "Quattuordecim - The One Light" is the first of the new lightpaintings that Stephen shows to a large audience at the American Bible Society in New York. 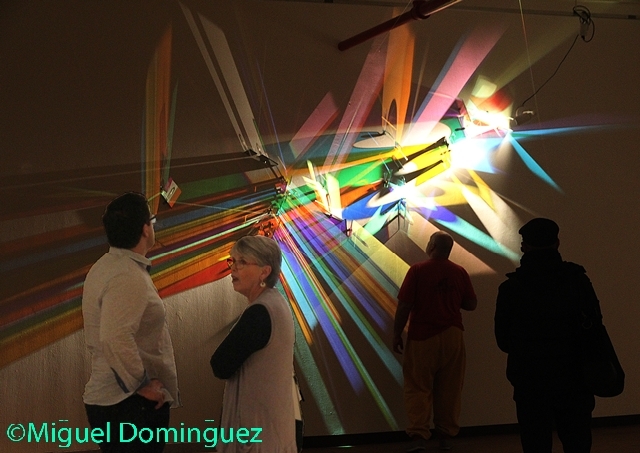 The large gallery space at Kraft Lieberman gave Stephen an opportunity to experiment with how light paintings can be exhibited in museum and gallery settings. 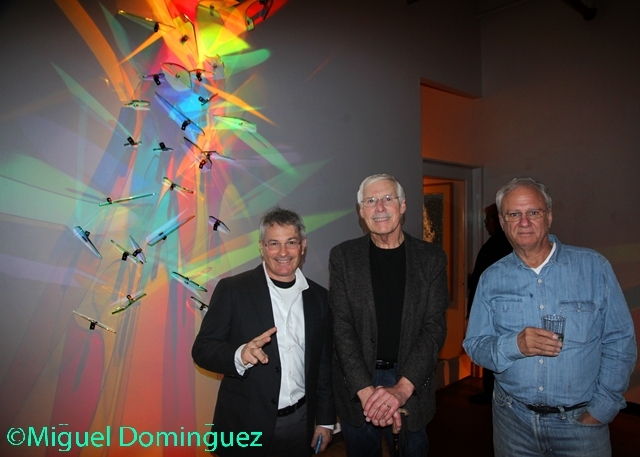 With light painting installations as well as panel mounted pieces he was able to show the range of this new medium and at the same time determine ambient light levels and flows of work for future exhibits. 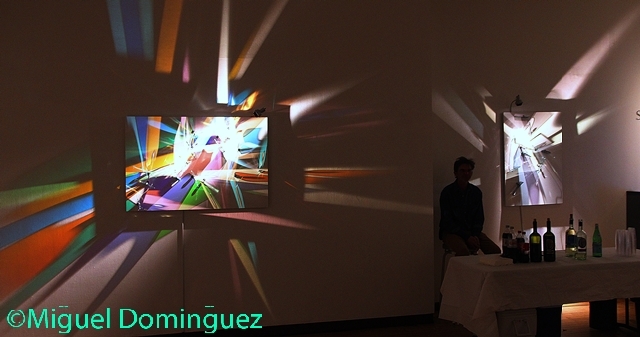 The grouping of the light paintings within an exhibit space heightens Stephen’s perceptions of their dynamic inter-relationships and he is inspired to experiment with new coatings and laminating techniques that take him beyond dichroics. These coatings and techniques increase the range of his palette and give him greater control in painting with light. 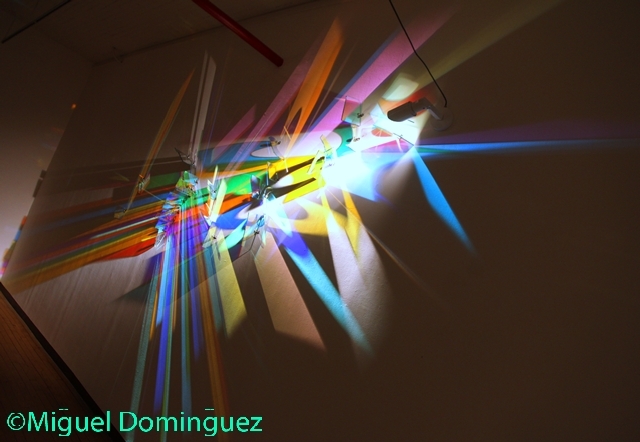 The Magic of dichroic glass relies on its fantastic multi-colored and reflective properties. When one looks at this glass, it appears to have more than one color at the same time, especially when viewed at different angles. This reflective phenomenon is known as thin-film physics, which is also why you see swirling rainbow patterns in a soap bubble, floating colors from oil on water and the dramatic colors of dragonfly wings. 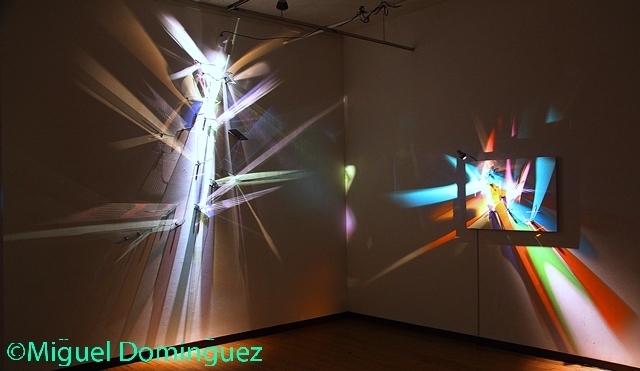 The intense, computerized process in the making of dichroic glass involves vaporizing metallic oxides, such as magnesium or titanium, with an electro-gun. Once it is vaporized into floating dust, it settles on and coats the surface of hot glass inside an airless vacuum chamber. The complete process may require from 15 to 45 different layers totaling in a width that is smaller than a human hair. The type, order applied and number of metallic oxide layers used will determine the final look of the glass. Once the coating process is completed, the whole coated piece is fired in a kiln at high temperatures to fuse the oxides to the glass. 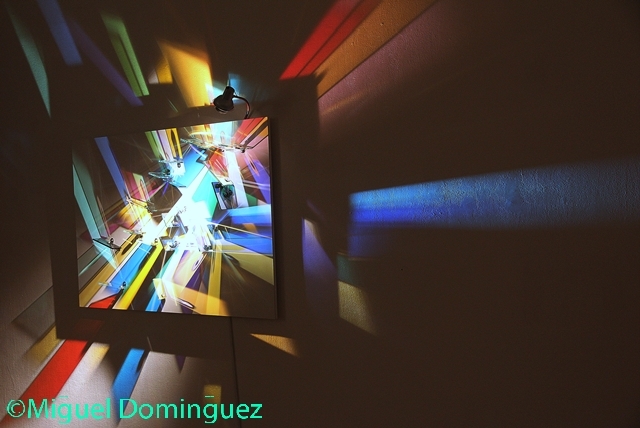 The coating itself doesn't have its own inherent color, but rather it bends light to reflect colors exactly as a prism makes rainbows. With so many combinations of oxides, glass colors and patterns available to make dichroic glass, the possibilities are endless for incredibly rich and varied colors and patterns. These amazing dichroic design elements add flash and pizzazz, sparkle and intrigue, creating a sense of luxury and artistic class.